I'm super excited to introduce my latest unit. 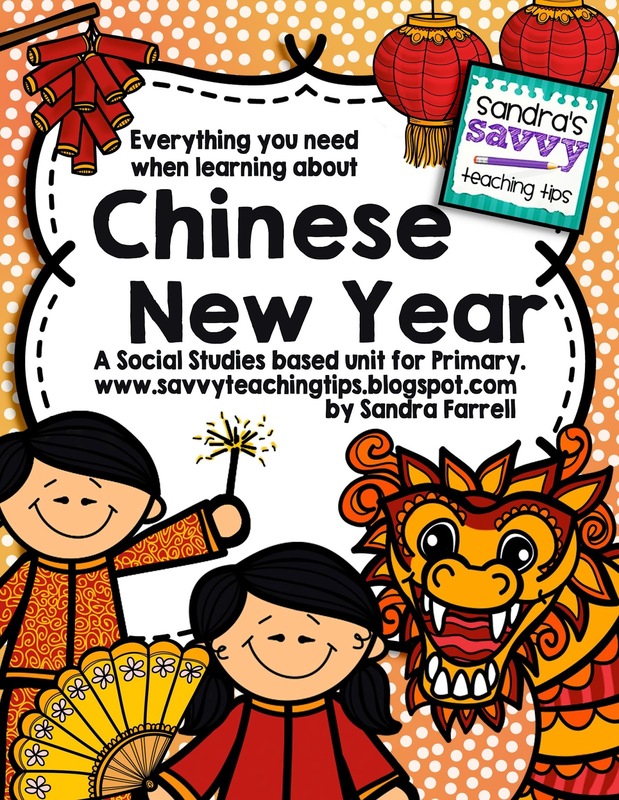 Everything you need to teach about Chinese New Year. This is a comprehensive Social Studies Unit for Primary Students. Scroll down for detailed images of all the pages. This unit contains tons of activities and lessons which are not only appropriate for Kindergarten students but can also be used with Upper Primary aged kids as well. - 2 different Chinese Zodiac cut and paste puzzles - one with the names included on the wheel for younger children, and one blank one to challenge older students.